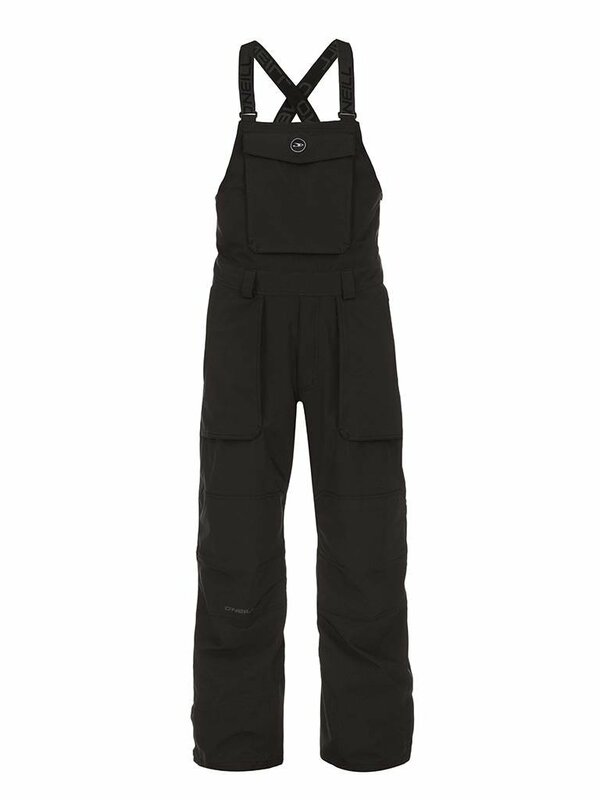 Bib Pants are big news this season, so represent Team O'Neill in the Shred Bib Pants. Bib Pants are big news this season, so represent Team O'Neill in the Shred Bib Pants. With awesome colour options to suit every shredder's individual look and high level tech to keep you warm and dry all day long, stomp the landing of a smooth 540 or cut the first line in a powder field with these to back you up. 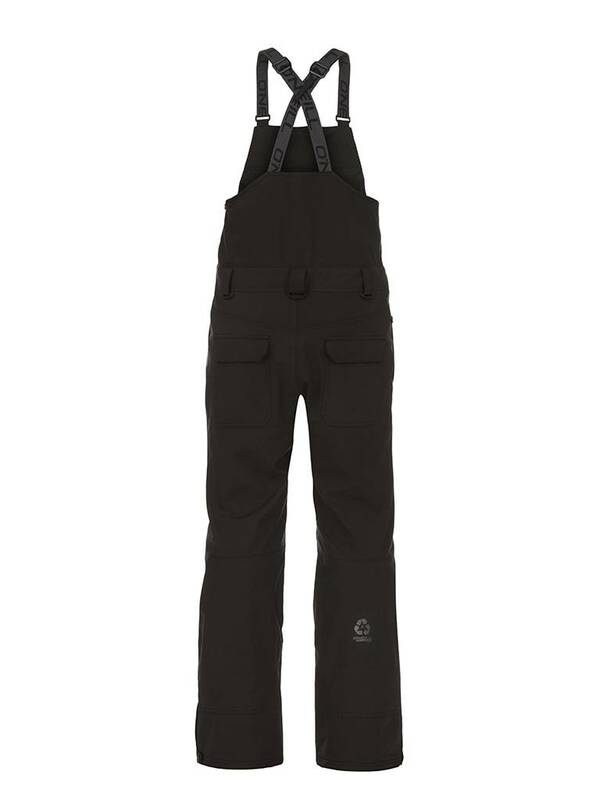 Create that streetstyle look on the slopes, without sacrificing tech in the Hybrid Friday Night Pants. O'Neill team rider Seb Toot's signature Snowboard jacket allows you to get out there and "make it happen" in style and comfort whatever you're planning. With mid to light warmth insulation and O'Neill Hyperdry, the Transit Jacket is the ideal piece for moving you into the winter.